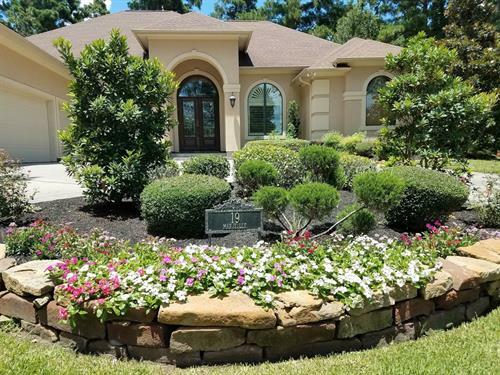 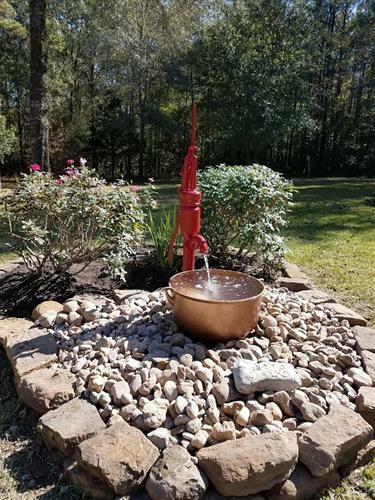 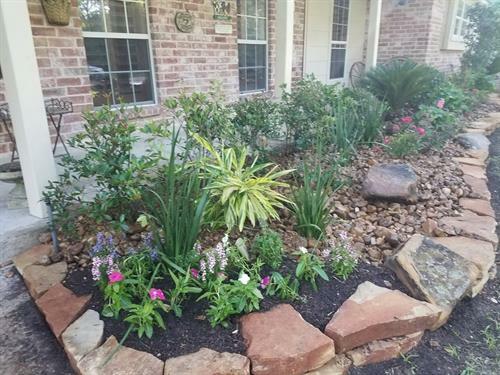 Sergio’s Landscaping is a premier, certified, a professional landscaping company that has been serving both residential and commercial properties since 2003, started by Sergio Martinez. 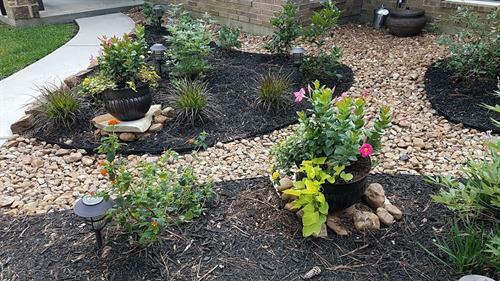 Sergio’s Landscaping is licensed and bonded for both residential and commercial properties. 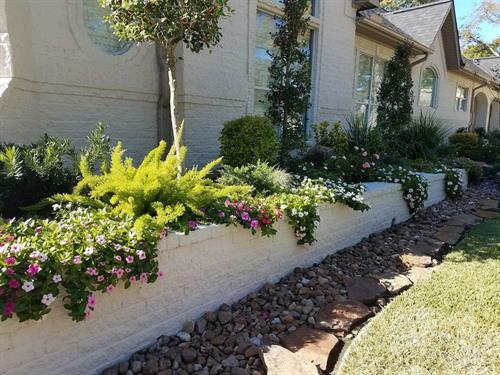 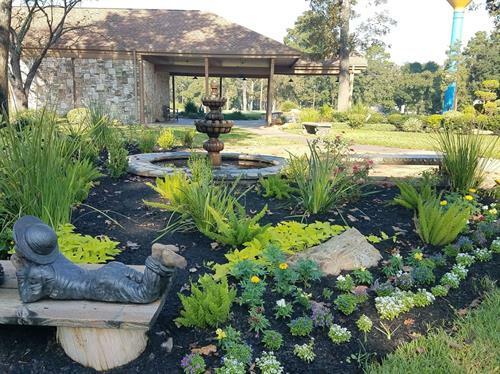 We offer a wealth of experience and expertise, including experienced landscapers, and licensed irrigation specialists and landscaping architect on-site.